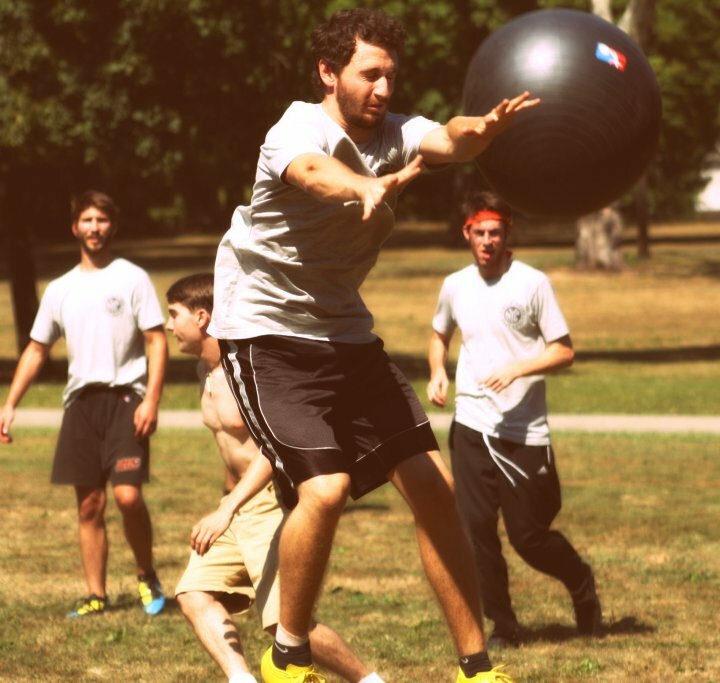 Circle Rules Football is a new team sport played with a giant ball on a circular field. It combines skills from basketball, soccer, rugby, hockey, water polo, and experimental theater. City of Play hosts monthly Circle Rules Football games throughout the Spring, Summer, and Autumn. As our community grows, we will introduce a Pittsburgh League and a traveling team. 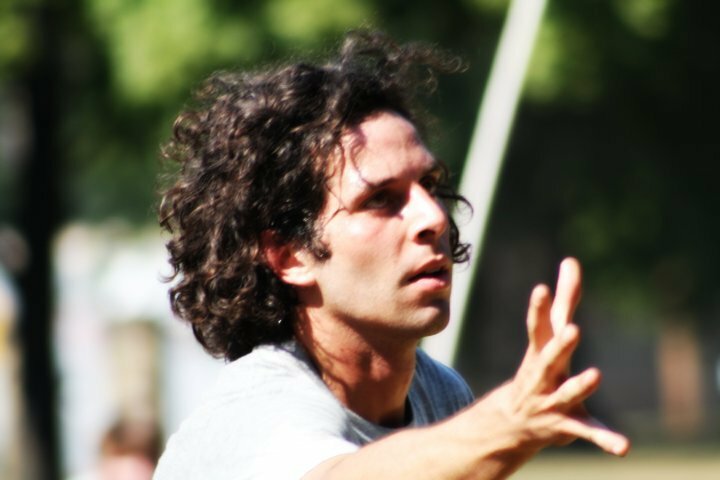 Circle Rules was developed in the fall of 2006 as a senior independent project at New York University's Experimental Theatre Wing. After it's initial premier, regular games began in Prospect Park Brooklyn, where they continue to this day. The sport has since expanded to hundreds of schools, camps, and athletic programs around the world. In 2016, the first world cup was held in Amsterdam, Netherlands.